It is reported that Boeing will release the nuclear power laser engine used in the plane in the future. The main principle is for the use of high energy laser fusion reaction with radioactive material, which produce energy and form the plane driving force. If the experiment is successful, then the future of aircraft is expected to use the revolutionary power. The fusion reaction will not produce nuclear waste. At the same time, the spacecraft, even the inner solar system, will also use the fusion power, which will greatly reduce the carrying amount of the fuel and save the cost. Because the fusion of the experiment involves the neutron nuclear reaction, which will release the huge neutron radiation. Authorities expected, on the basis of data, the small-volume and great-shielding-ability tungsten alloy materials will be most likely used in the protection of the nuclear power laser engine radiation. 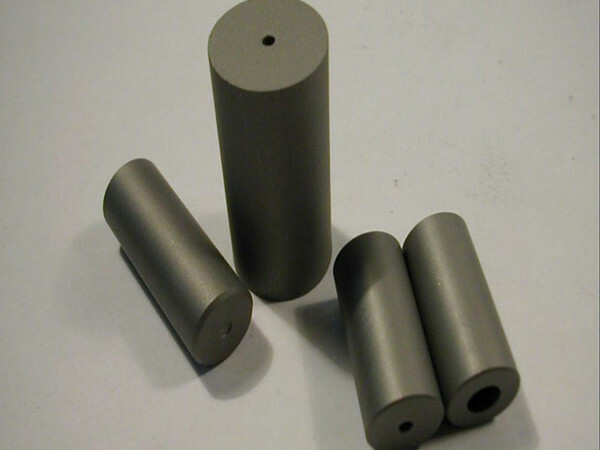 Recently, more and more shielding radiation protection are made from high-density tungsten alloy. Its small density and the feature of excellent radiation absorption ability are quite popular with the radiation protection. And on the basis, the thinner and stronger light radiation absorption ability of the lighter type of tungsten alloy will be in great demand. Whether Boeing have produced a prototype has not been known, the follow-up research and development related report will be.